Thinking of going to Africa for your honeymoon? This week I got chatting with lovely Michelle from Africa Calls to give you an insight into Honeymooning in Africa. 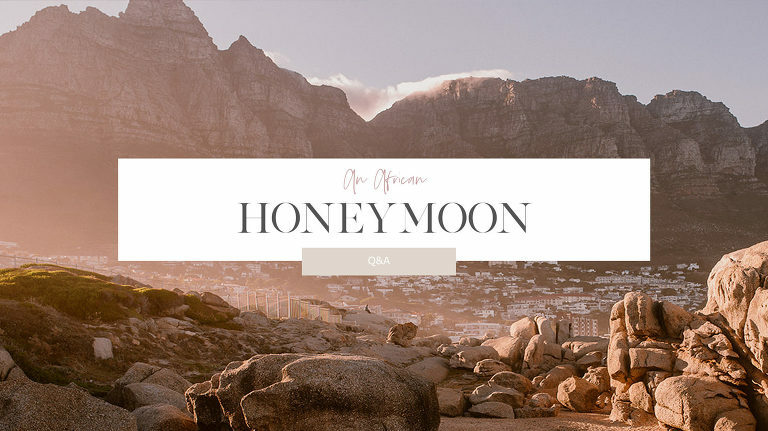 If you have been following my travels for a while now, you’ll know of my incredible love for Mama Africa and how we were lucky enough to have a little wedding celebration in South Africa and a Mini-Moon in Knysna and Cape Town. Why choose Africa as a honeymoon destination? Marriage is a new adventure. What better way to start your life together than on an adventure of a lifetime. Have you imagined yourself soaring high over the vast plains of either the Serengeti or Masai Mara in a hot-air balloon, while effortlessly drifting over the herds of wildlife watching the sun kiss the horizon? Possibly you’ve thought of a safari & beach honeymoon, with warm azure seas, powdery beaches, candlelit dinners whilst being doused in buckets of tropical moonlight. Or maybe, a foodie honeymoon is what your heart desires? Visualise crisp white tablecloths, silver service and gourmet dining. Think of some of the finest restaurants in one of the most beautiful and cosmopolitan cities in the world. And all of this accompanied by premium wines nurtured to ripeness in the lush vineyards and valleys of the Winelands nearby. Think Cape Town. 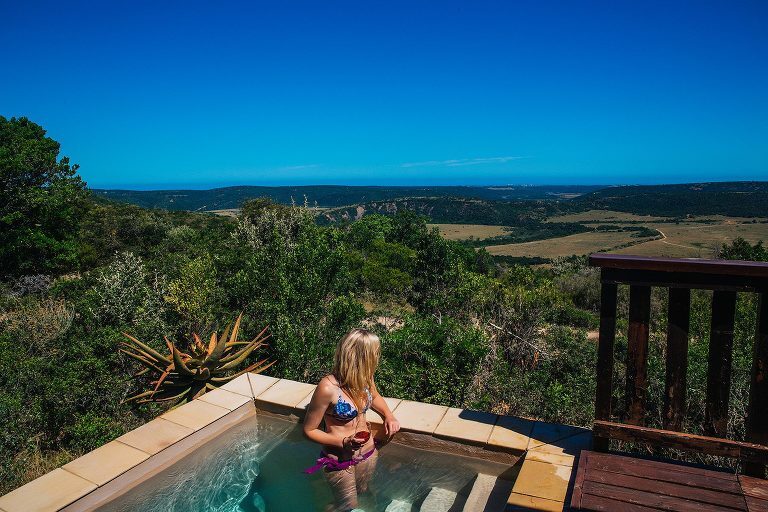 All of these magical honeymoon dreams can effortlessly become a reality with Africa calls. How can Africa Calls do all the hard work for you so that you can focus on the wedding? We are experts in planning. We pride ourselves in only having to ask a few questions in order to be on point with our client’s preferences. Once the budget is determined, we set about creating the magic. All you have to do is give your tick of approval. Looking for inspiration? 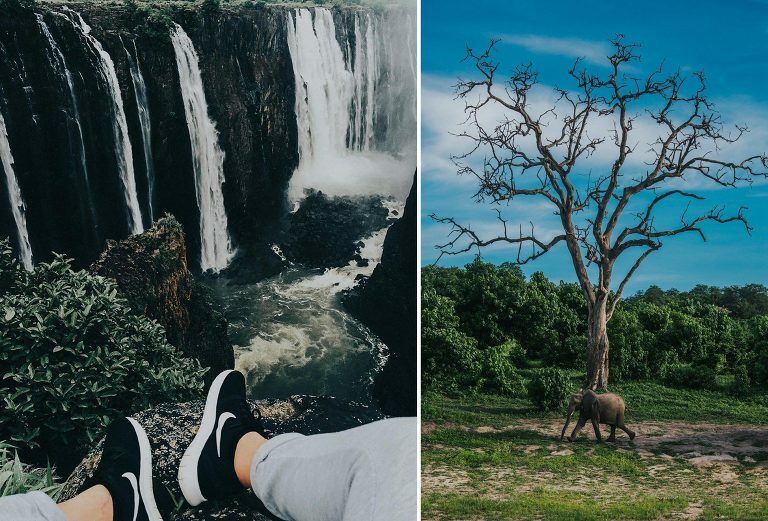 These are my top 5 favourite spots in Africa. Someone once asked me where my favourite parts of Africa were and to be quite honest I had to give it some serious consideration. I was brought up to love the bush and wild life of Africa so for me personally the Serengeti National Park is the ultimate Safari to go on; it is like the last frontier. Another less know bush experience is Mana Pools, Zimbabwe. This is great for an adventurous walking Safari. Then of course there is the famous Kruger National Park in South Africa. I’m also a lover of wine and food so it’s a no brainer that I totally adore the Cape Winelands and of course Cape Town. For island adventures, Seychelles is the most beautiful island I have ever visited, so that would be my no 1 pick of the Indian Ocean Islands. I also love the Island of Zanzibar for its history, spices, beautiful beaches and warm hearted people. Driving in an open air Safari vehicle looking for the Big 5 is the quintessential African experience. For me this is enhanced by photographing the ever changing, mesmerising landscapes & wild life. I also love immersing myself in the local culture. Every region has a unique vibrant culture and going on a village tour complete with story-telling, traditional dances and lunch is a great experience. Two other highly recommended cultural experiences are a walking tour of the Bo-Kaap in Cape Town and a history tour of Johannesburg. 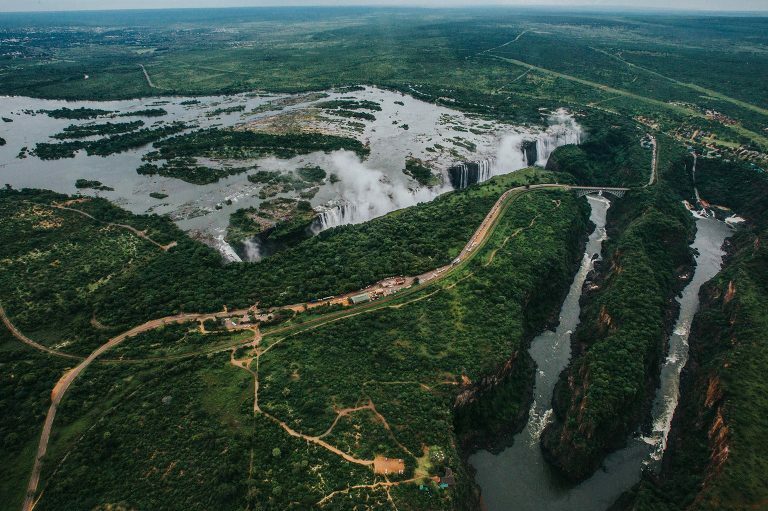 For an adrenalin surge, I recommend white water rafting on the Zambezi River (Victoria Falls) is fun and exhilarating. The guides are also such good fun. For food lovers, visiting the Oyster farms of Knysna is a treat. And the penultimate experience is Hot Air Ballooning over the plains of the Serengeti National Park, followed up with a champagne breakfast. Mine is also eating and drinking from Franschhoek near Cape Town..
What time of year do you recommend going? Travelling to Africa is good all year round. However there are a few things to take into consideration. The Summer rains are November – March. The bonus of the rains are the spectacular thunder and lightning displays in Johannesburg. They also serve to cool things down at the end of the day. However, if you are planning a Safari the wildlife tend to hide away in summer and are more difficult to see. The best wildlife viewing is from April to October. What would your favourite 2 itineraries be to choose from? What are 4 things you would recommend taking with you? Contact Michelle to start planning your honeymoon now!